Chubby Hubby was long one of my favorite “go to” food blogs. 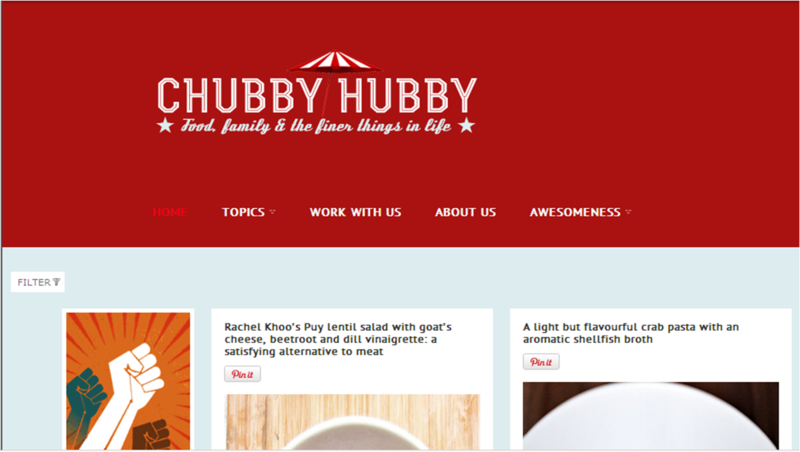 The founder of Chubby Hubby, Singapore-based Aun Koh, is known worldwide for his award winning food blog and I even remember seeing him on an episode of Top Chef when it visited Singapore. (yes, I am a self-professed food geek). So I was delighted when Aun restructured Chubby Hubby to make it a blog of contributors, of which I am one. It’s a great assortment of experts and bloggers that now write for Chubby Hubby and I strongly encourage you to check it out. 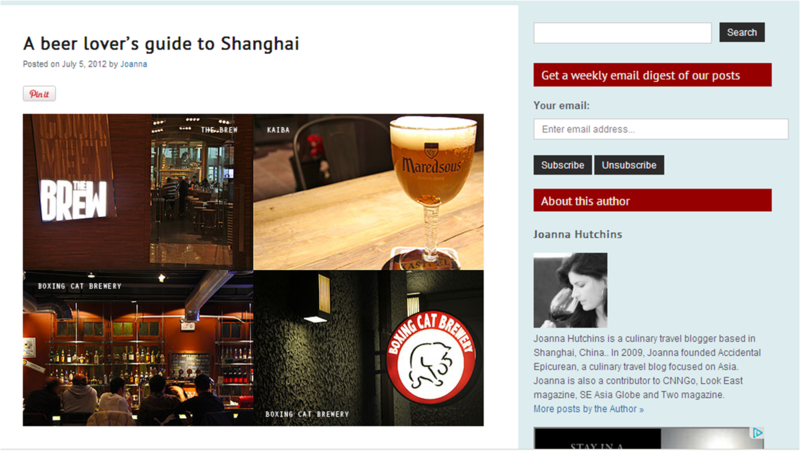 Please check out my latest article – “A Beer Lover’s Guide to Shanghai” – where if you love brew, and microbrews in particular, you will find the best places to hit up when in Shanghai. 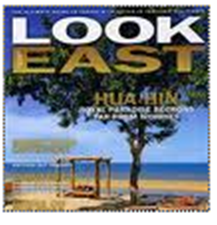 Previous postAccidental Funnies - 10 Types of Foodies from the Huffington Post Next postShanghai Surprise - Boxing is Big!